As a vitamin manufacturer we are constantly creating and updating formulations. 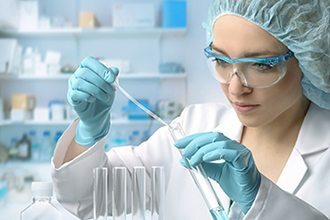 Our team of formulators and analytical chemists have years of vitamin manufacturing and formulation experience. Healthy Solutions™, LLC is a vitamin manufacturer with a track record of success. We’ve created and updated some very recognizable national and international brands. Healthy Solutions™, LLC provides complete contract vitamin manufacturer services. 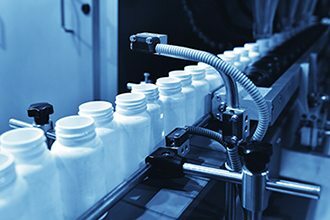 Our team of experts provides turnkey vitamin manufacturing solutions from our state-of-the-art facility in Scottsdale, Arizona, USA. With more than 20 years of vitamin manufacturing experience, the experts at Healthy Solutions™, LLC understand what it takes to start, manage and grow your successful private label vitamin operation. Healthy Solutions™, LLC is owned and operated by individuals committed to being the premier vitamin manufacturer, with a reputation for quality, integrity, consistency and old-fashioned customer service. Whether you are looking to start or expand your private label vitamin supplement business, Healthy Solutions™, LLC is the vitamin manufacturing partner dedicated to helping you achieve your goals. Partner with Healthy Solutions™, LLC & you’ll soon see the benefit of working with the nations premier vitamin manufacturer. 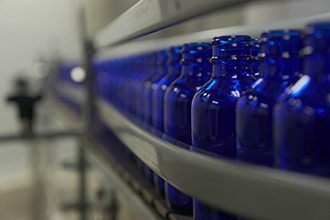 Our full service philosophy and vast array of vitamin manufacturing services, including packaging procurement and on-site order fulfillment, makes Healthy Solutions™, LLC the easy choice. Customer minded vitamin manufacturers are tough to find. Contact one of our experienced and knowledgeable sales representatives today! We look forward to meeting all of your vitamin manufacturing & packaging needs. Healthy Solutions™, LLC offers a myriad of product containers with an almost unlimited selection of customized and professional packaging options. Our vitamin manufacturing experts have worked in the nutritional supplement and skin care industries for more than 30 years. Our experience makes us more than just your vitamin manufacturer; we’re your partner. We understand the market and are fully prepared to help you in selecting the right type of packaging for your market. DO YOU HAVE A NEW OR EXISTING VITAMIN / CAPSULE PRODUCT THAT YOU NEED FORMULATED & MANUFACTURED? The more you know about us, the better we are. Healthy Solutions is the premier Vitamin, Supplement, & Capsule Manufacturer. Click the button below to be taken to a contact form used to request a call from one of our formulation & development experts. CONTACT A VITAMIN MANUFACTURING EXPERT TODAY!